Coral Springs Transmissions, a reputable and reliable transmission repair shop in Coral Springs, Forida specializes in servicing and repairing automotive transmissions for most cars and trucks. When your car breaks down, Coral Springs Transmissions is there to answer your calls 24 hours a day. We utilize state-of-the-art equipment to diagnose transmission problems and have been in business for 24 years in the transmission industry. Our expertise allows us to provide top quality workmanship, and exceptional results. Most often your car or truck will be ready to go in just a day! "We take care of all our customers and specialize only in transmissions and drivetrain related repairs," said Hector Fleitas, Customer Service Manager at Coral Springs Transmissions. When you call our shop, ask for Jerry, Hector or Alex and we will take good care of your vehicle and you! 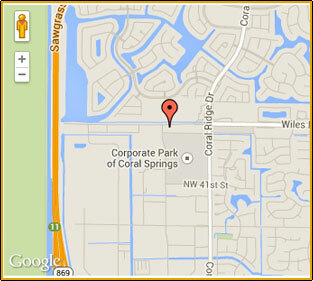 Visit our facilities at our West Wiles Road location in Coral Springs, Florida. As a dedicated shop employing expert ASE certified technicians, we repair, install and build many types of transmissions to assure trouble-free performance and specialize in transmission repair, service, rebuilds, overhaul, maintenance and much more. Along with our high quality service, Coral Springs Transmissions also provides free estimates, free towing, pickup and delivery. We are long standing members of the Automatic Transmission Service Group and Automatic Transmission Rebuilders Association. Dependability and professionalism is our main mission to ensure each customer is completely satisfied because our best customers come from referrals. Our automatic transmission rebuilds all come with a minimum 12 months or 12,000 miles Full Warranty on all parts and labor. 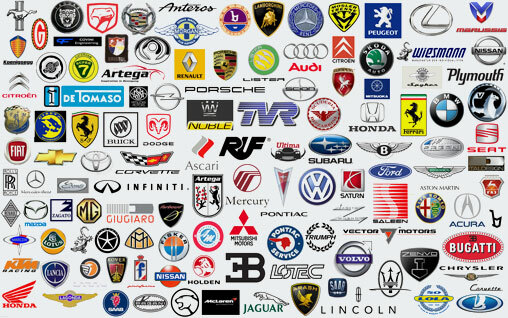 We also offer 18 months or 18,000 miles Warranties, 24 months or 24,000 miles Warranties and 36 months or 36,000 miles Warranties just ask one of our Customer Service Managers to find out which one best suits you. Call now and join our large group of satisfied customers.